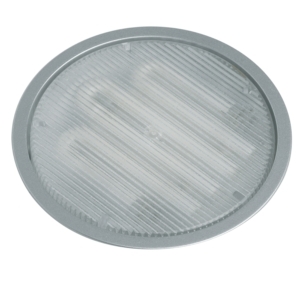 If you are looking for a cheap, fast way to increase light in a room, we highly recommend trying our GX53 Lighting. 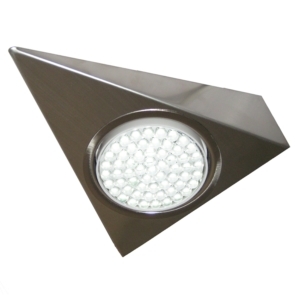 Our lighting comes in a range of styles and finishes to match the theme of your bathroom, kitchen or bedroom. 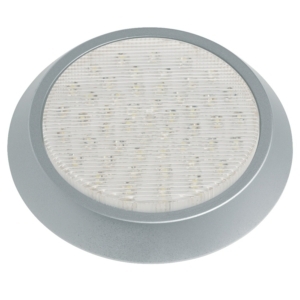 The beauty of our GX53 lights is that they are cheap in comparison to other types of bulbs. 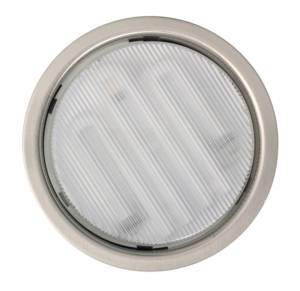 GX53 lights are low energy emitting and are a perfect way to add a little light to a room. 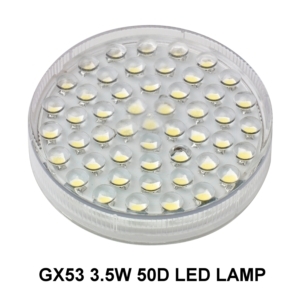 GX53 lights are able to work with most customary GX53 bulbs that can be purchased from most light suppliers when they are in need of replacing. 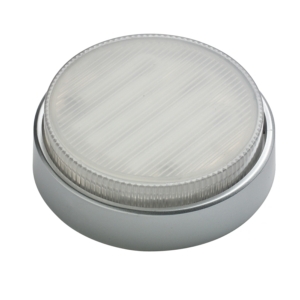 With them, these lights provide a pleasant low-light that illuminates your worktop or sideboards in a way that is stylish, elegant and modern. The lights come in many different styles depending on your personal tastes. 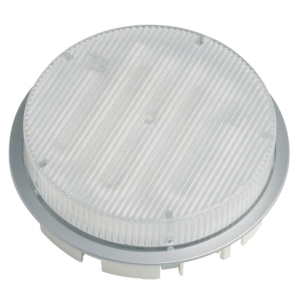 They can be purchased in circular and triangular shapes and customers can choose from a variety of wattages. 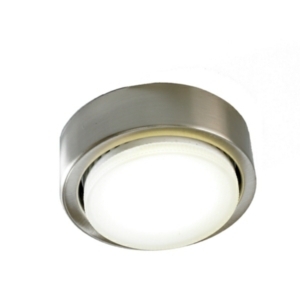 They also come in range of finishes such as stainless steel and satin silver. 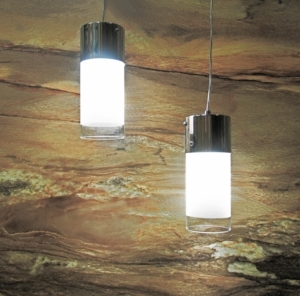 GX53 lighting is one of the most popular solutions for usage on the under-side of cabinets around the home. 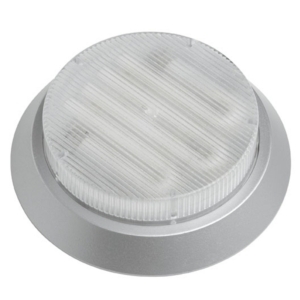 They are low energy, minimal cost and small-sized products that can be very easily mounted to the underside of a cabinet. Get them today by browsing our range of GX53 products that can be found below. Transform your house into a contemporary stylish home.